Houston Scale Co. is a full-service Industrial scale company whose driving purpose is providing our customers with high quality, reliable scale equipment and services in order to protect their bottom line dollar. The concept for Houston Scale Co. was born from the desire to see a scale service company that could bring integrated solutions to the Scale Industry in Houston TX. With advanced solutions in Manufacturing scales, Bar Code Systems, Warehouse scales, Truck Scales and Analytical Balances, Houston Scale has the resources, skills and experience to develop cutting edge systems to provide our customers economical solutions in demanding industries. Houston Scale Co. strives to identify customer needs even before customers are aware of them. Houston Scale Co. has a high customer retention rate as we understand that time is money and we are here to offer our assistance. Decreasing down time is a major concern to all companies and to that end we offer 24 hour on-call emergency service. At Houston Scale Co. we maintain accurate, certified weights and testing equipment with NIST Traceability. Our calibration procedures are part of a genuine quality assurance program which will integrate with your GMP, ISO or other quality programs. Our Licensed Technicians are trained and experienced on servicing the most intricate Process Control Scales, Floor Scales, Truck Scales, Railroad Scales, Crane Scales and various weighing equipment. Our Sales department is staffed with experienced application specialists that work closely with a wide variety of reliable manufacturers whose reputations precede them. 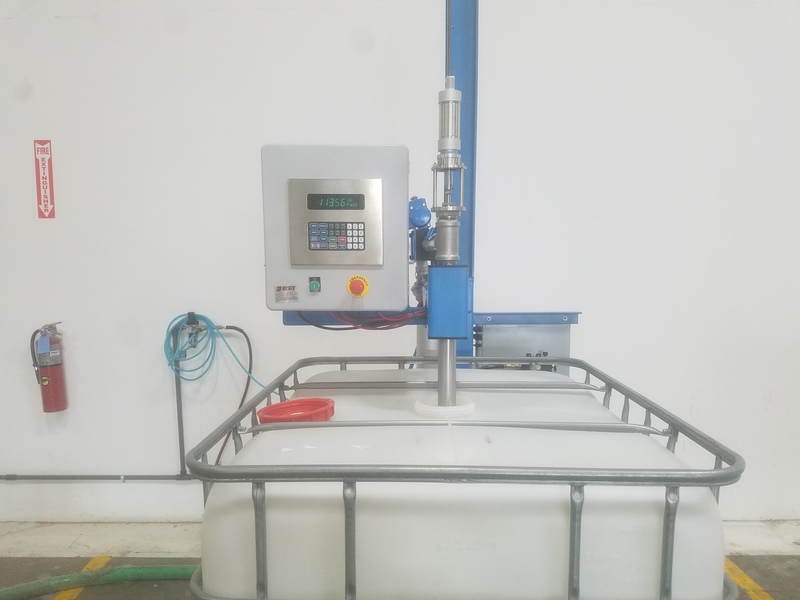 Houston Scale has aligned ourselves with manufacturers like RiceLake, Pennsylvania, GSE, Ohaus, Doran, Emery Winslow and various others so that we may provide a wide range of quality weighing equipment to meet the needs of our customers. 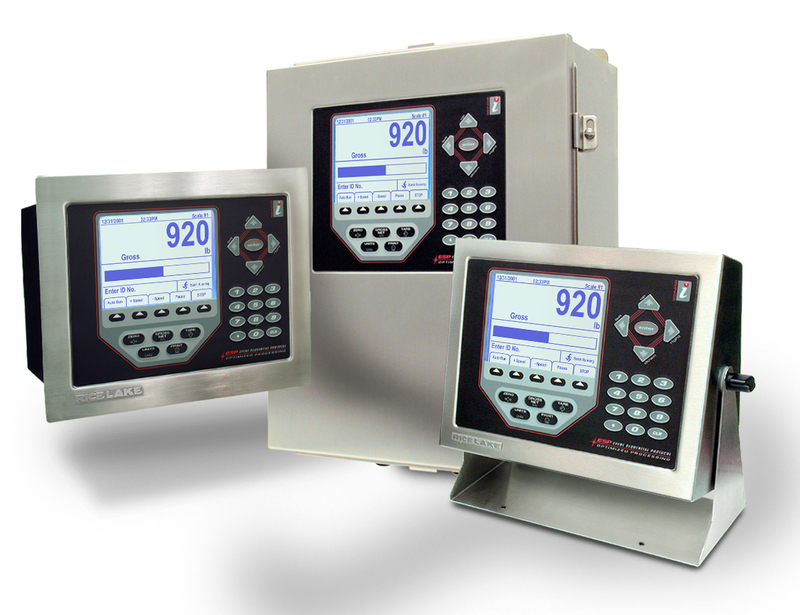 We offer a full line of Weighing Indicators for your Floor Scales and Process Equipment so that we may fit you with the proper equipment to give you exactly what you need. Houston Scale Co. is the Premier Rice Lake Distributer for Houston TX. Allow Houston Scale Co. to handle all of your Scale Equipment needs whether it's acquiring new equipment, Calibrations/Inspections or service on your existing equipment. Please browse our web site for more detailed information about our sales and service opportunities. If you do not see exactly what you have in mind, give us a call and let our applications specialist help find exactly what you are looking for. We look forward to earning your trust and becoming your partner.